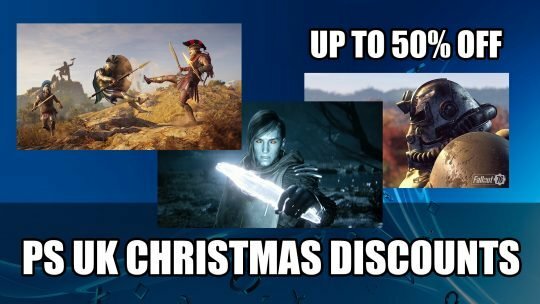 Grab some Playstation UK discounts this weekend which ends December 17th, includes Assasin’s Creed Odyssey, Fallout 76 and more! © 2019 FextraLife. All Rights Reserved.